With the success of the previous retina MacBook pro additions, Apple brings in the newest 15-inch Macbook pro with a suggested retail price of SG$2788, equipped with the new touchpad, 5K retina display, plus updated graphics for high-resolution games. 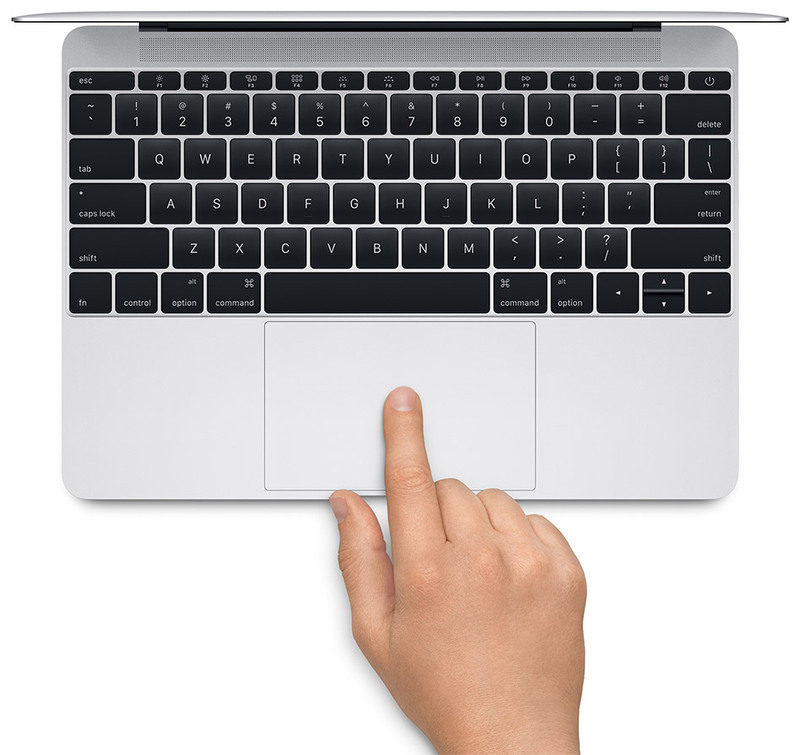 There are several new features worth noting for the newest addition to the MacBook Pro family. With in-built force seniors and a Taptic Engine, the new Force Click trackpad now allows you to customise and unify the pressure of your clicks. What’s more, it supports a wider range of new gestures, including the new Force Click, and more APIs available for third party developers to include Force Touch into their Apps-I guess we’ll be seeing a lot more Force Touch apps with this feature in time to come. The new AMD Radeon R9 M370X graphics provided on Final Cut Pro X enables 80% faster performance in editing of videos, enabling 3D images to appear better than better on High Resolution and Pro-graphic apps. 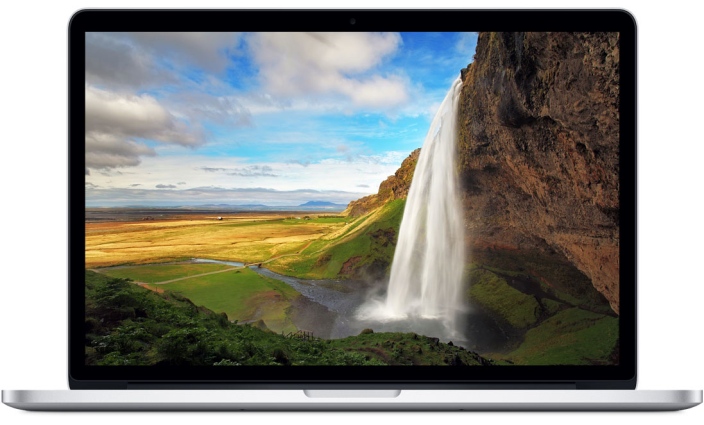 People can now purchase the updated MacBook Pro through the Apple Online Store and have a choice of the 2.2 GHz or the 2.5 GHz quad core i7 processor. Customised add-ons will include faster Intel Core i7 processors up to 2.8GHz, with the Turbo Boost speeds of 4.o GHz, plus flash storage of 1TB. 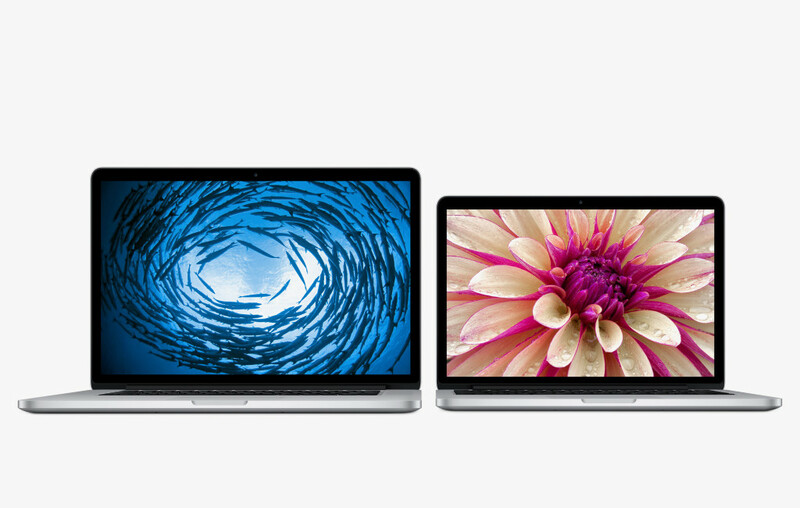 For more customisation options, visit Apple’s online website.